14 very funny scenes from the "Playtime At Gabriel's" comic strip. Playtime At Gabriel's Vol 2 Screensaver 2 is screen savers: people software developed by gabrielmichael.com. This screen savers: people software is freeware, which means you can download and use Playtime At Gabriel's Vol 2 Screensaver 2 absolutely free. There's no need to buy the product. 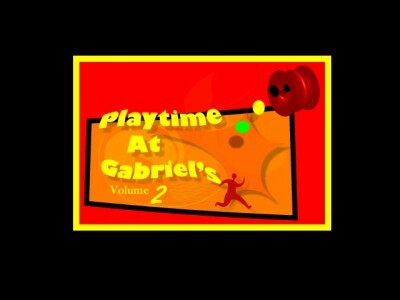 Playtime At Gabriel's Vol 2 Screensaver 2 supports English interface languages and works with Windows 98/XP/Vista. We have tested Playtime At Gabriel's Vol 2 Screensaver 2 for spyware and adware modules. The software is absolutely safe to install. Our website has thoroughly tested desktop product Playtime At Gabriel's Vol 2 Screensaver 2, written the review and uploaded installation file (18385K) to our fast server. 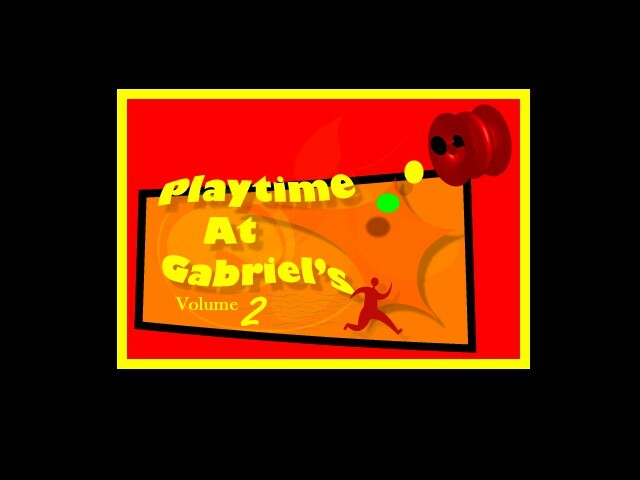 Downloading Playtime At Gabriel's Vol 2 Screensaver 2 will take several minutes if you use fast ADSL connection. SaveAsHTML is an AppleScript macro for Jedit4.